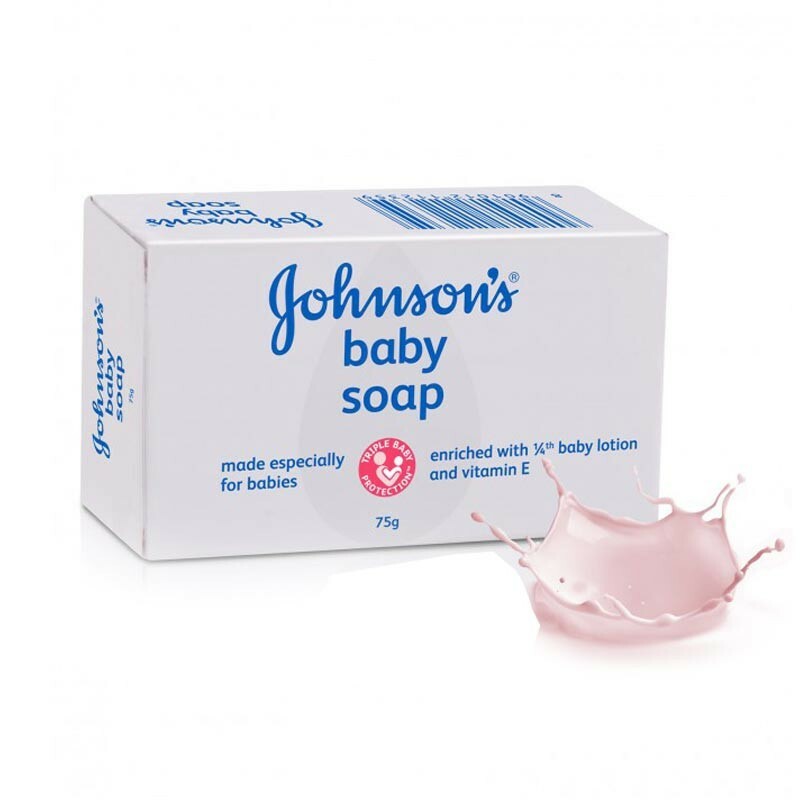 Johnson's baby Soap 75GM made especially for babies. Triple baby protection. Clinically proven mild. Enriched with 1/4th baby lotion. We love babies and we understand that a new born baby’s skin has a natural protective coating of moisturizing oils that cover her skin’s outer layer. Wash away that oil and you might leave it vulnerable to dryness, irritation and rashes. 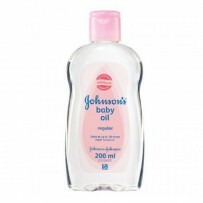 That is why Johnson’s Baby Soap is specially enriched with 1/4th moisturizing baby lotion to help preserve the baby skin’s moisture and keeps skin baby soft while retaining your baby’s skin’s essential protective layers. Rinses easily. Johnson’s Baby soap, milder than your body soap. Moms trust Johnson’s always mild, gentle and effective.